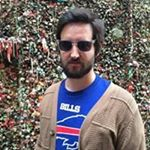 Paul McBeth is great at disc golf and arguably still the best in the world. Nothing points to that fact more than the insane 1108 rated round he threw at the Great Lakes Open yesterday, which put him eight strokes clear of his closest competition. The difference between his round rating and PDGA rating of 1044 is 2.6 standard deviations above the expected value,1 which, in case you didn’t know, is quite a lot. It’s hard enough for someone to outplay their rating by 1.5 standard deviations. This puts his round in the 99.5 percentile2 and suggests McBeth couldn’t have played much better. You shouldn’t be surprised that McBeth has been good on the tee and green through both of his rounds in Michigan. Compared to all other 2018 tournaments for which there is UDisc Live data, McBeth has parked holes at a rate 115% above the average Open player, hit Circle 1 in Regulation at a rate 119% above average, and avoided OB at a rate 80% better than average. His Circle 2 putting has been a whopping 273% above average. His circle 1 putting has only been about 15% above average, but as we know, Circle 1 putting does not have as strong of an influence on winning tournaments as these other stats that measure accuracy from greater distances. If you combine all of the stats beyond score to par that UDisc Live tracks,3 then McBeth is 94% above average, which might not initially sound like much but is the best value—number one—across a total of 718 players in 13 tournaments this season. If McBeth keeps up this pace, he will have a historic tournament. We’re looking forward to watching this afternoon, and thinking and writing more about this incredible round and tournament in the coming weeks. 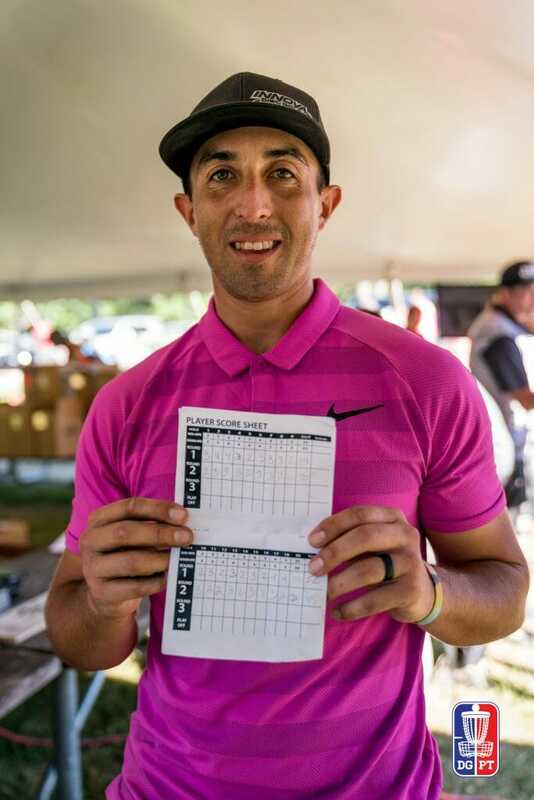 Comments on "Paul McBeth’s Incredible 18-Under Par By The Numbers"